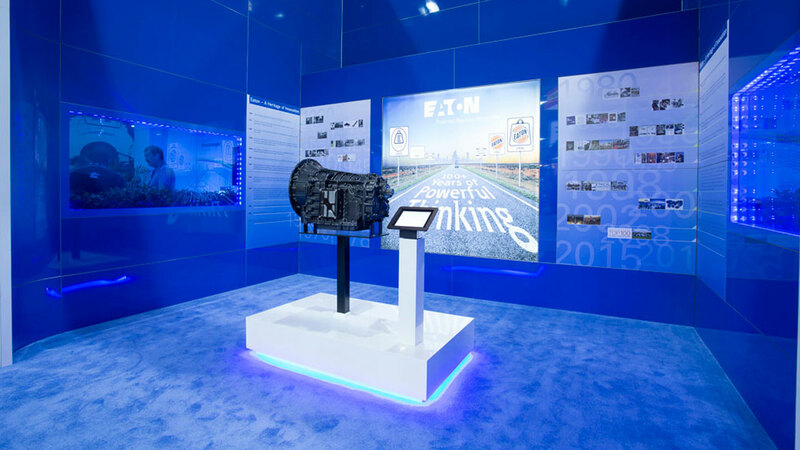 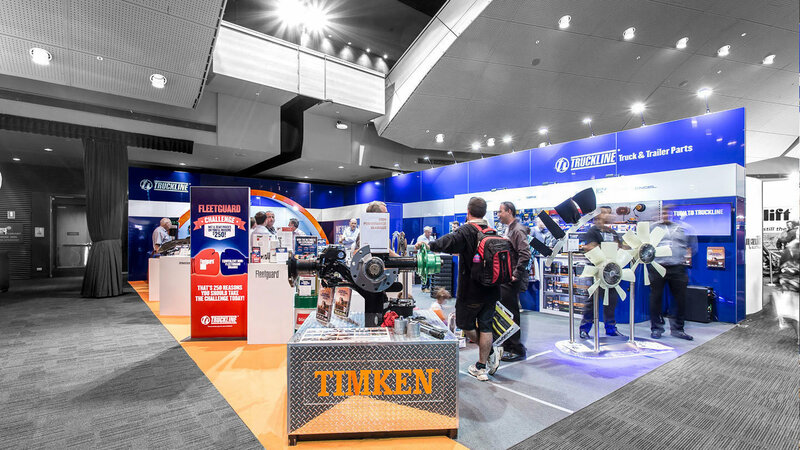 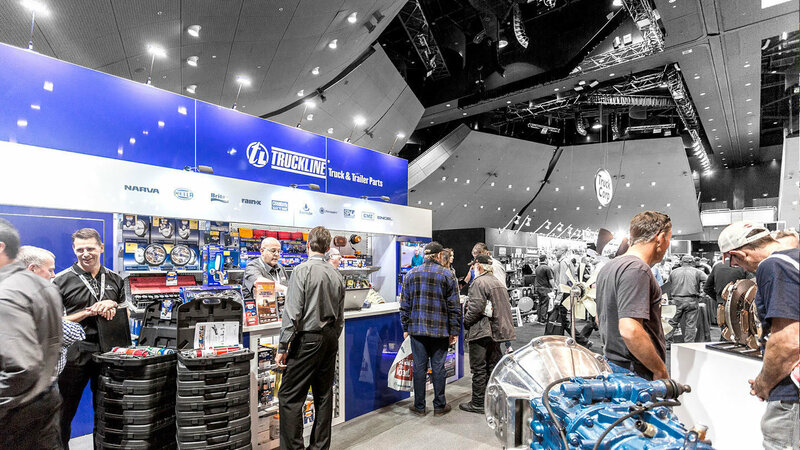 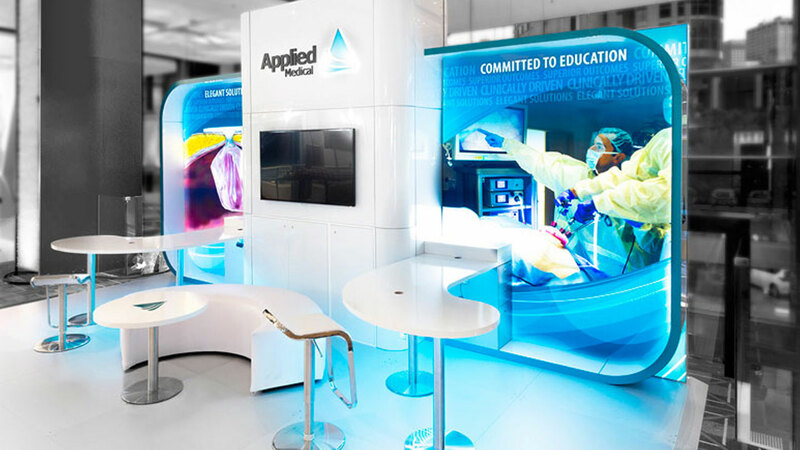 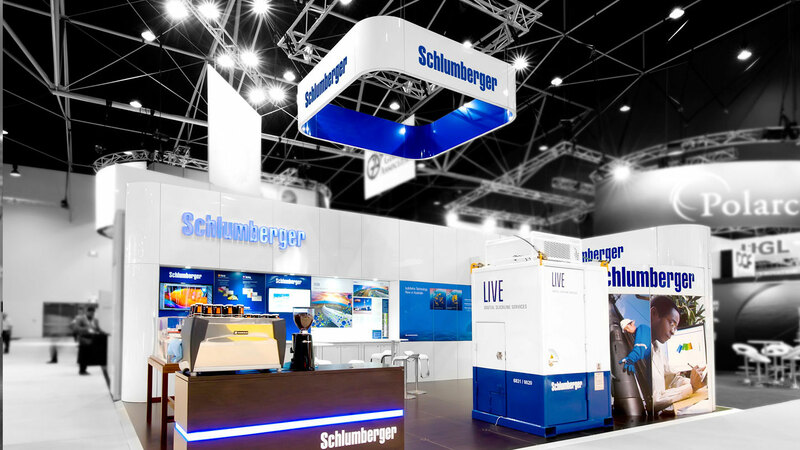 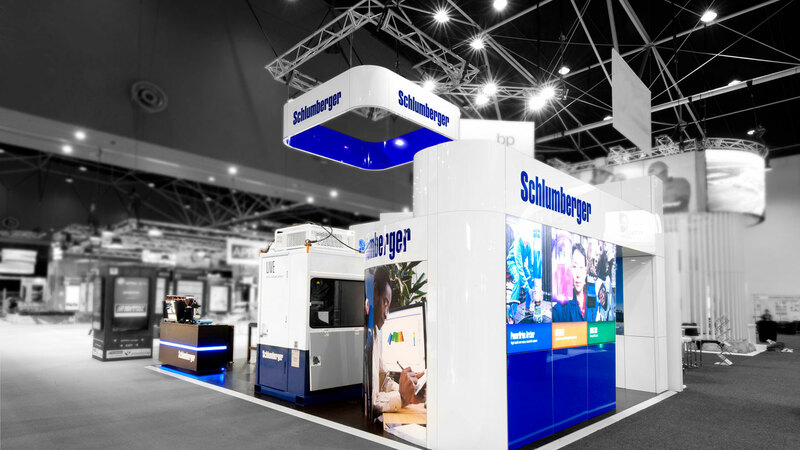 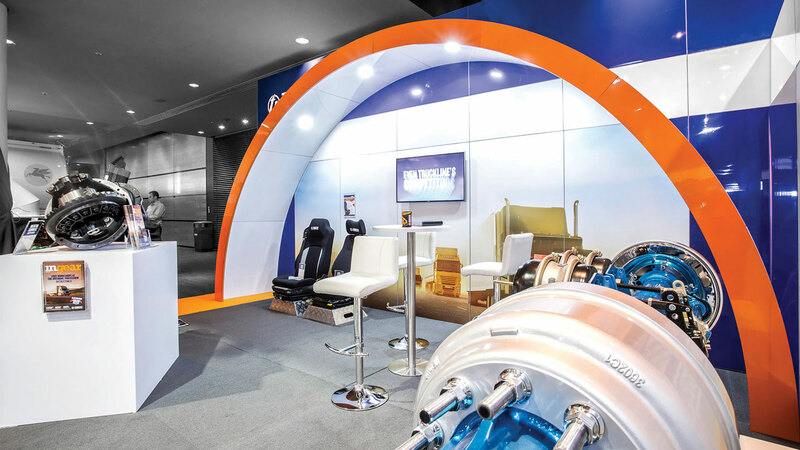 Australia's leading exhibition stand design and build company uses BoscoLighting for all their clients’ lighting needs, across all industry types, nationally. 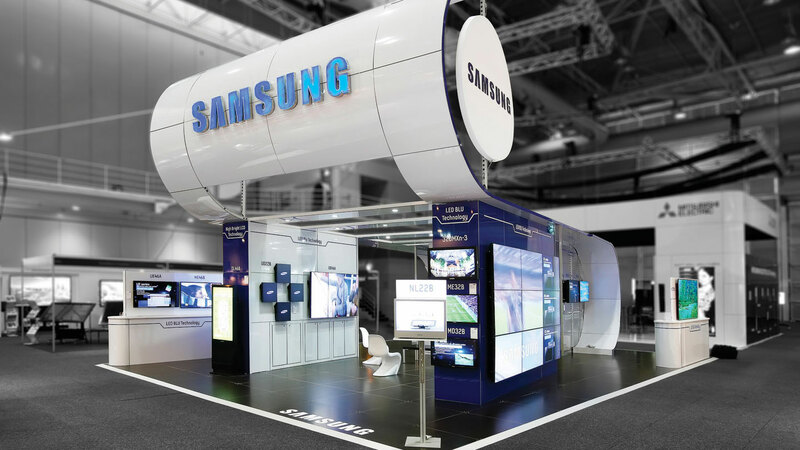 Our products are designed with leading technologies, not only ensure the best solution for any lighting requirements, but create an unforgettable lighting experience that is unique and distinctive. 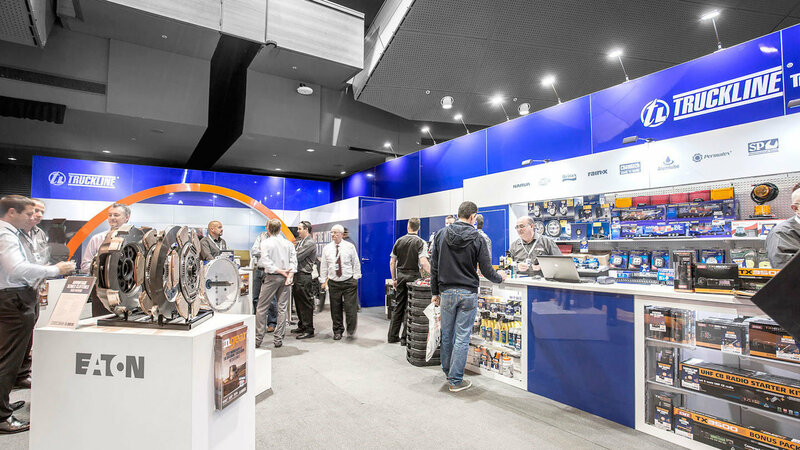 In the words of the CEO, "We work with BoscoLighting because they provide us with the highest quality assurance for their LED products, their customer service is second to none."